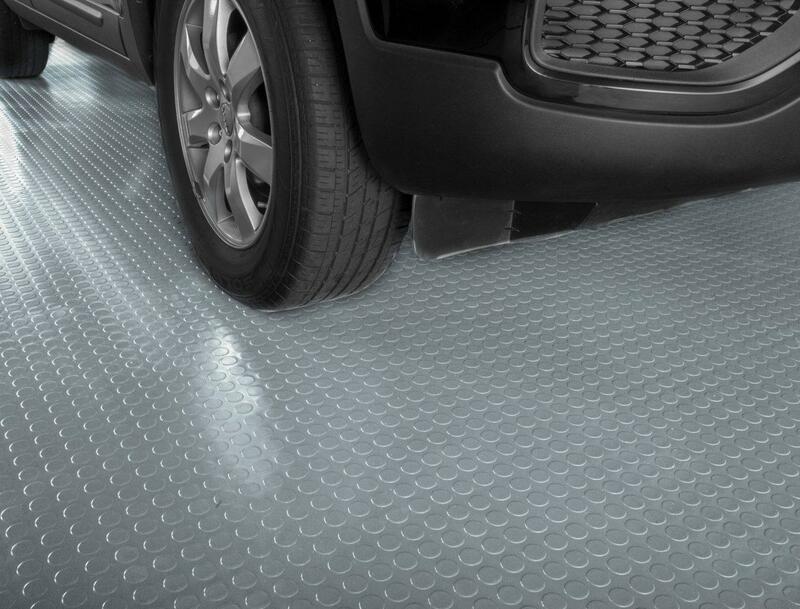 GorillaCOR Garage Floor — Coin roll-out garage flooring is the perfect solution for protecting your garage while making it more attractive! 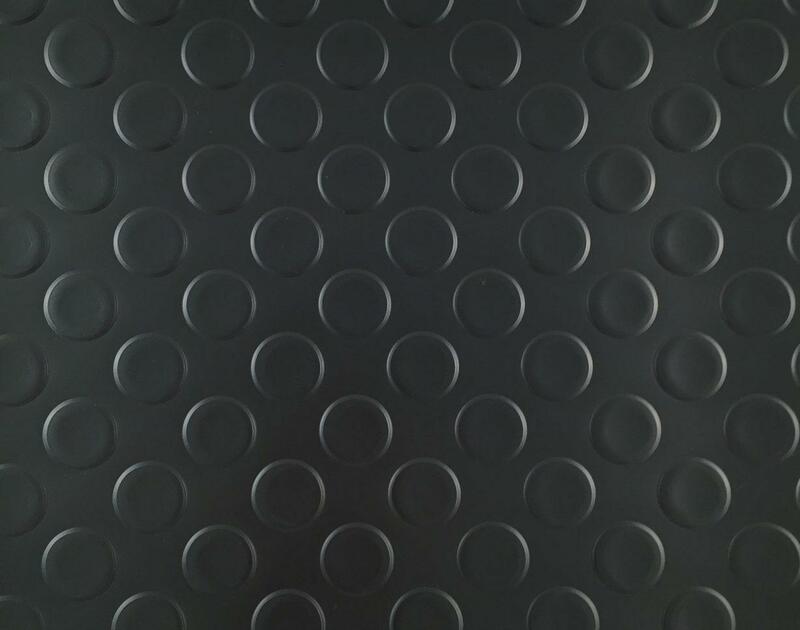 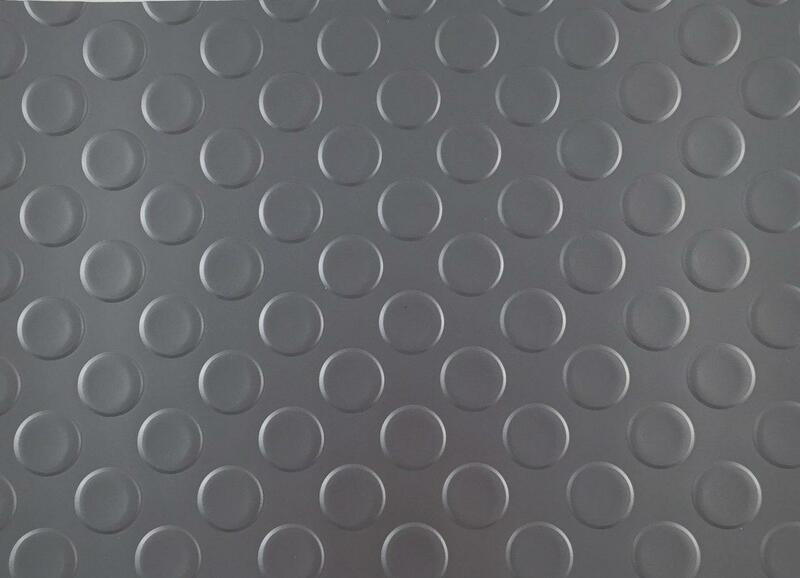 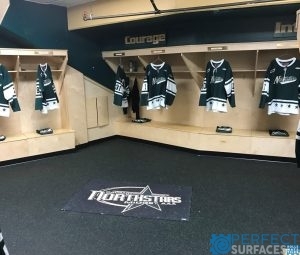 Engineered from solid polyvinyl, Gorilla Garage Floor — Coin roll-out garage flooring is completely waterproof and resistant to chemicals such as oil, road salt and even battery acid. 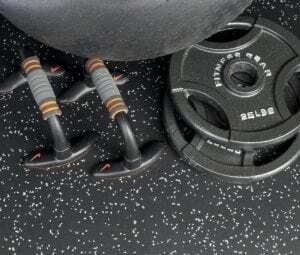 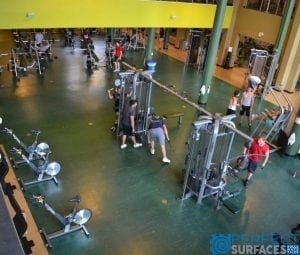 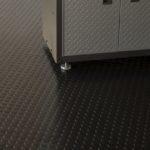 Gorilla garage flooring is universal and can be used in many other rooms in your home. 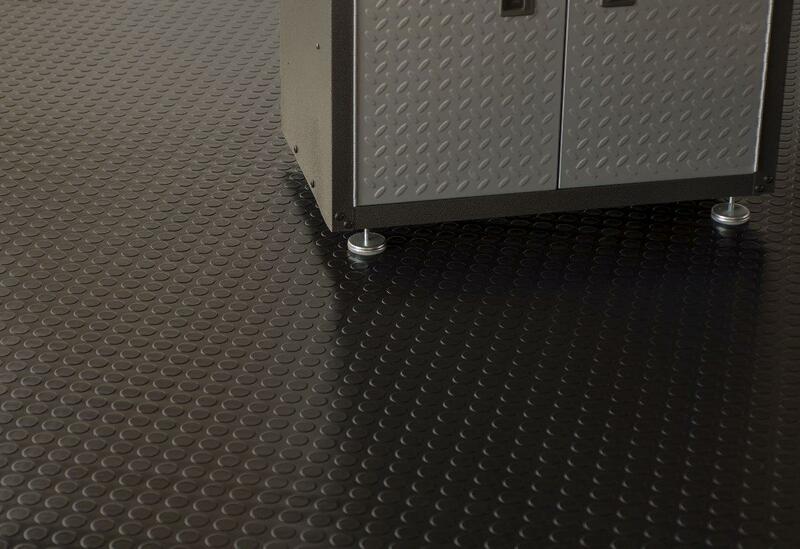 Whether you need a durable utility room floor or want a new look for your man cave, Gorilla G Floor features many different styles, colours and sizes to complete your project. 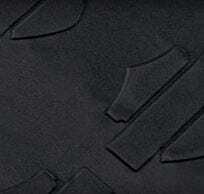 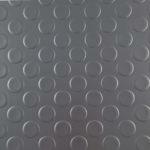 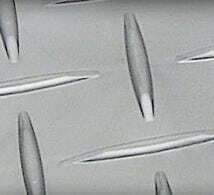 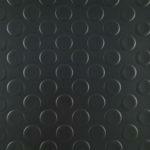 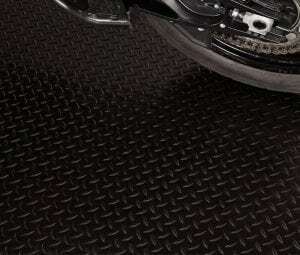 GorillaCOR garage vinyl floor coverings provide superior durability, easy maintenance, and quick installation.